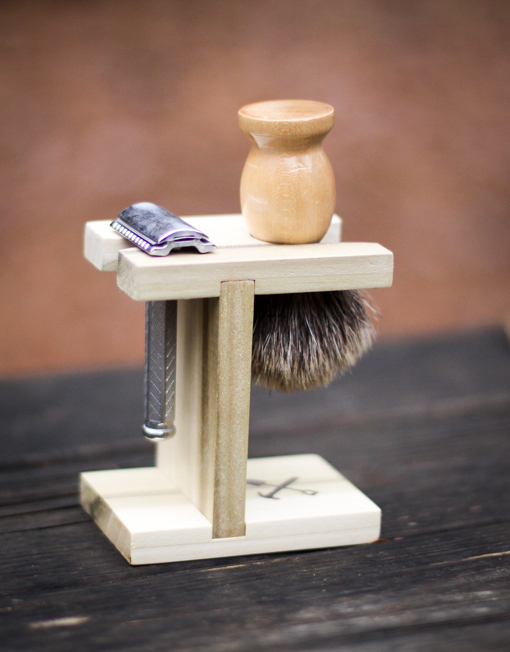 Store your Safety Razor and Brush in Style! 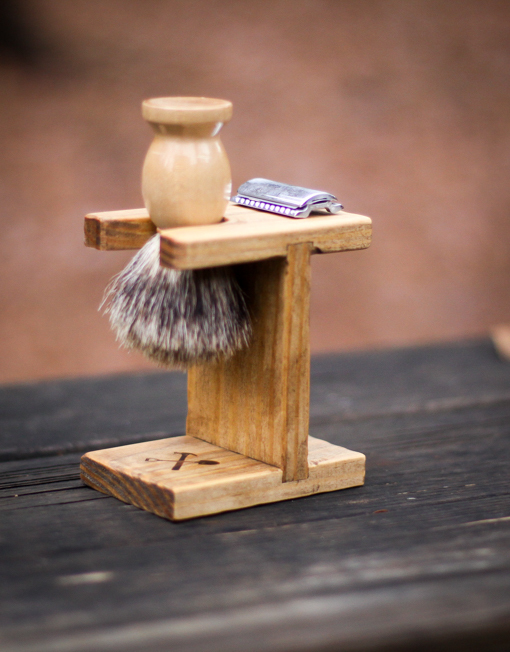 Fits most brush and razor models. PLEASE NOTE: Although it fits almost all razors and brushes, it cannot possibly fit every type of razor and brush. Razor and Brush not included.